We had a great time talking derby during BrewFest! We were able to meet a lot of new faces in the community as well as some out-of-towners. Thanks to the Moose Lodge for letting us set up a table at their venue! 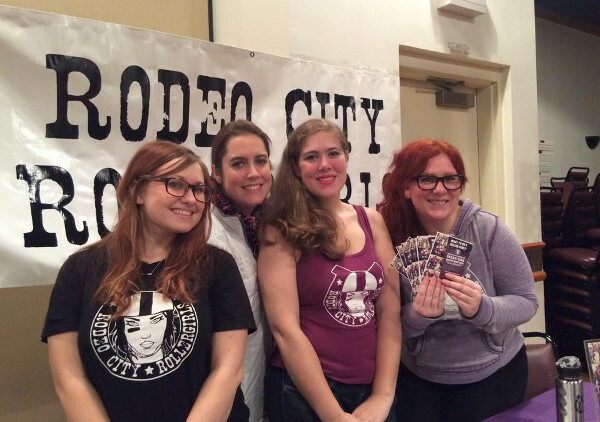 We are always looking for more people to join our league and share the awesomeness that is Roller Derby! This truely is a sport for all ages! Get some more information here -> Join Us!